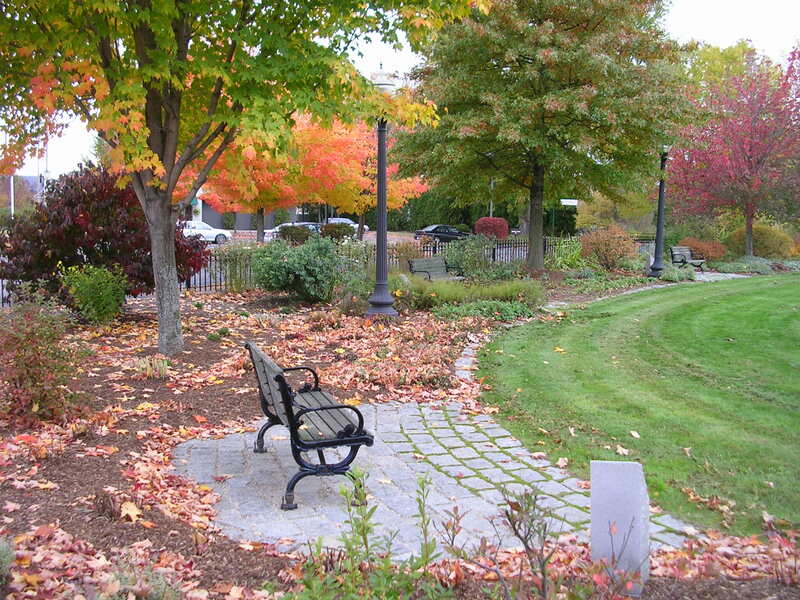 A city park located along the Ashuelot River. 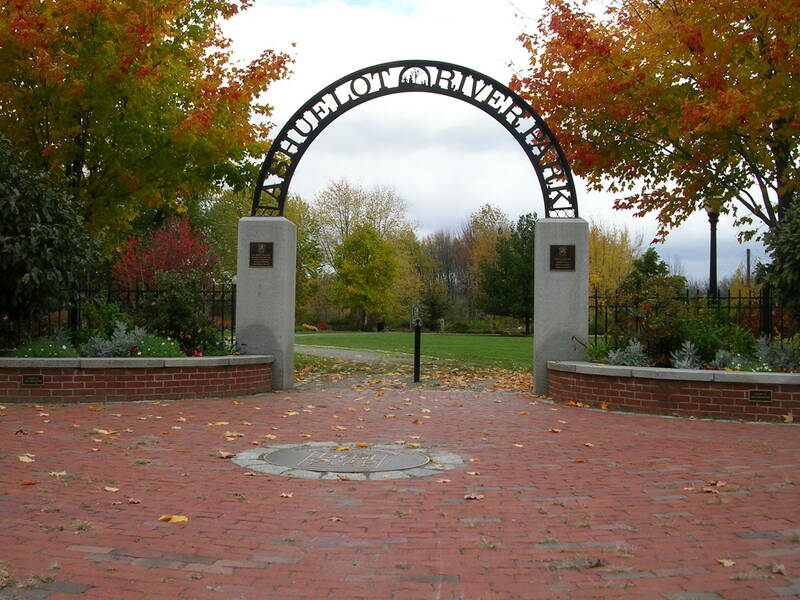 This park is an oasis of green situated along a river within the city sprawl of Keene NH. It is an open space with quiet little nooks for resting. The gardens have unbelievable plant material. 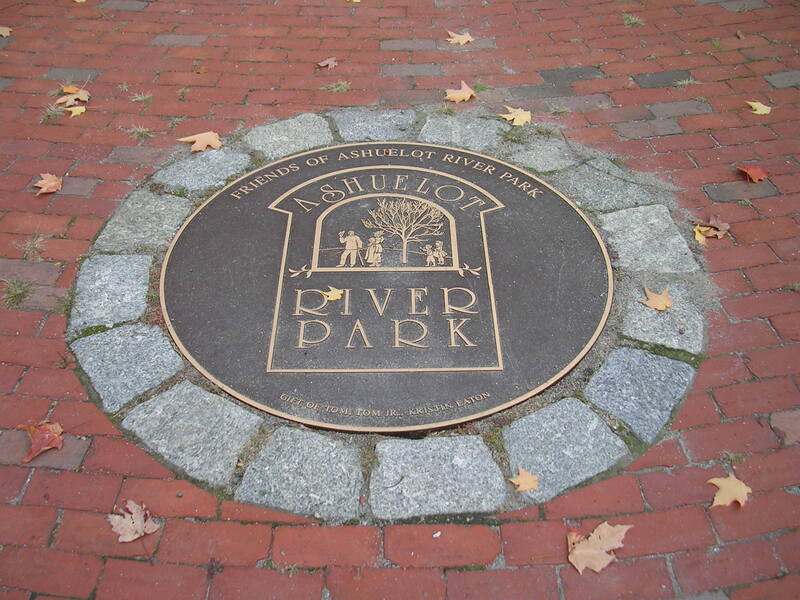 The park is a trail head for a bike and pedestrian path along the river. It also has one of only two pedestrian suspension bridges as a way to cross the river. There are these beautiful falls that cascade over the old dam. There is an arch that acts as a gate to enter into a gorgeous world of plants, open lawn area and unbelievable views of the river. It is the trail head for a pedestrian and bike path. The suspension bridge accesses an environmental education area sponsored by Antioch College. The pathways flow through the park much like the river. 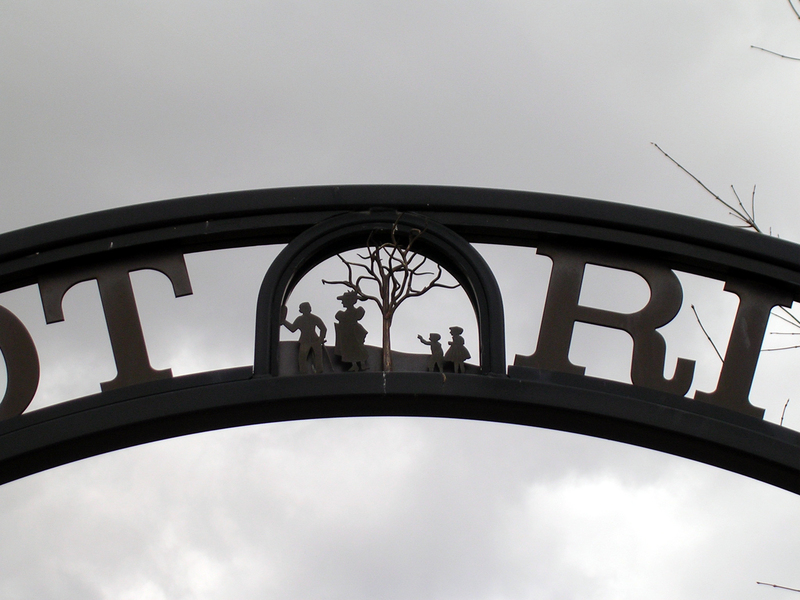 The park turns heads and is the show pieces of a quaint town. Everyone brings visiting friends and relatives there to show off what their town has. It has 50/50 use ratio and kids of all ages go there along with seniors. There is plenty of seating, including a covered gazebo. The city does an excellent job of maintaining the lawns and local garden clubs keep up the beds. Parking is very accessible and doesn't interfere with the park. Once inside the park hustle and bustle seems to vanish. The city police patrol the park on bikes and there are two coffee shops adjacent. The park has been used for weddings, canoe races, art shows, concerts, prom pictures, picnicking and dance performances. 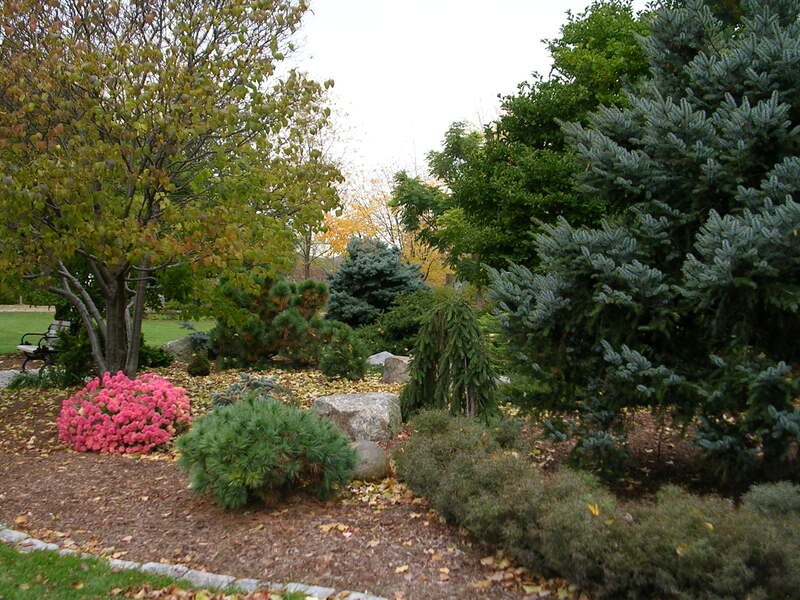 The park has engraved granite cobblestones along pathways and as garden edging. The cobbles are a fund raiser. People do the "park walk" and read the names. People love the park. It is an asset to the town. It is a destination of many. Mostly it is used by smaller groups. Moms and dads with their kids and grandparents. Picnickers, "Lovers." There is also a working composting toilet.